That's the total amount of student loans that I accumulated while I was getting my undergraduate and graduate degrees. The amount that is left is still at $38,000 now, mainly because I haven't really bothered with student loan repayment (even though I should have!) and interest has stupidly been building up. I would have taken out more in student loans but the last couple of semesters I wised up and paid for in cash instead. It is a lot of student loan debt, but I don't feel completely horrible about it, I did earn 2 undergraduate degrees and a Finance MBA all for that amount. If I wouldn't have earned scholarships or paid some of it, it would have easily been 3 or 4 times that amount. I've been talking a lot about my plan to payoff my student loans as fast as possible. Back in February of 2012, I started my action plan for them to be gone. For me, it's almost to the point where I am obsessing a little too much about my student loan repayment plan. 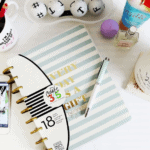 I am constantly trying to figure out my cash flow and budget to see if I can get there any more quickly. 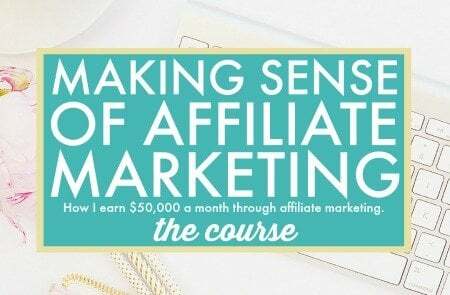 I'm really focused on my extra income efforts and it's an obsession now. Luckily, I was able to graduate and find a great job back in 2010 and it helped me pay back student loans a little bit and start my student loan repayment plan. So many people told me that I wouldn't find a job though. They were probably just trying to help me out by telling me what most kids my age didn't know back then, but I wasn't listening. Now that I am done with graduate school (which I am extremely happy about being done with), I really need to start focusing and finally starting to aggressively pay back my student loans and start my student loan repayment. I've been paying down my student loans a little bit here and there but not enough where you can actually notice it. My goal with my student loan repayment plan. 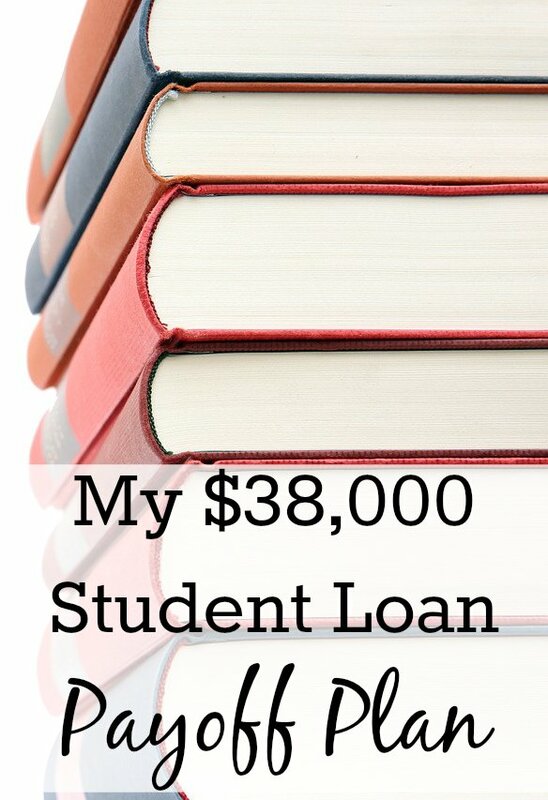 My goal is to have my student loans completely gone by April of 2013, or even possibly March of 2013. I know any sooner is most likely not possible since my plan is already pretty strict. Learning how to pay student loans faster is not easy though. Yes, you can read about how to pay student loans faster, but you really need to sit down and make an action plan. In order to complete my goal, I need to pay around $7,000 per month on my student loans for around 6 months (which would make the payoff date April of 2013). This most likely sounds insane, but I know it's possible. No, I will not be living off of Ramen noodles. I will still have the same quality of life and be doing nearly everything the same. 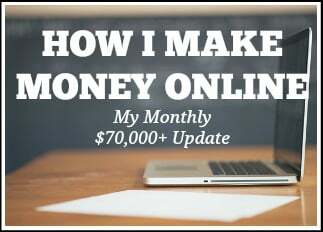 My main thing is that we have really ramped up our income in the past couple of months. W is currently making more than three times what he used to make at his old job, and I'm making more as well. This extra money definitely helps make this goal more attainable. So, as long as our income continues to remain the same, then my plan should work perfectly. And if we start to make anymore money, then hopefully I will be able to fully pay off my student loans in March, however, a one month difference will not kill me. 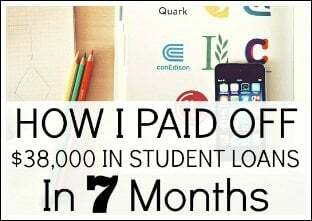 Here's what I have done so far and what you should start with when learning how to pay student loans faster. Also, the below can also help you if you are wanting to learn how to pay for college without going into debt. 1. Add up your total student loan debt for your student loan repayment plan. Your very first step with your student loan repayment is to add up your total student loan debt. Use a student loan calculator if you need to. This may sound stupid, but have you ever truly added up your total student loan debt, down to the exact cent? Enter reality and figure out how much you actually owe. I have a couple of friends who still can't really say how much they owe, because they aren't sure. I can understand this because some of the loans that you've taken out might have been from 4 or more years ago. When I added up my total student loan debt, I wasn't completely sure of the exact dollar amount. 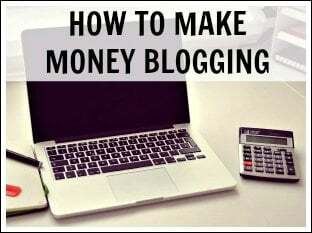 YES I REALLY JUST SAID THAT, I'm a bad personal finance blogger. I did know of the general area, but I was off by around $2,000. When I finally sat down and realized the exact dollar amount that I owed, reality really set in. Once you know that exact number, it'll help you realize that you need an student loan repayment action plan to pay it off. Also, using a student loan calculator can help if you want to figure out your monthly student loan payment. You can find several student loan calculators online with just a simple Google search. Related tip: I highly recommend Credible for student loan refinancing. You can lower the interest rate on your student loans significantly by using Credible which may help you shave thousands off your student loan bill over time. 2. Decide which student loans you'll pay off first. It's really up to you personally. Different people prefer to attack their debt in different ways. With me, I'm trying to get rid of my student loans which have the highest interest rates. A large amount of my loans are at 6.8%. I prefer to pay the highest so that I am gaining the LEAST amount of interest on my loans that I possibly can. If I stared by knocking out a loan than gets 0% (which none of mine do, just hypothetically), then I would still be gaining interest on my other loans and that, in the end, would not be worth it to me at all. 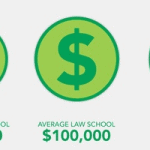 However, some choose to pay off the loans that have the highest or lowest amounts. This way you can really feel like you are accomplishing something when you knock out loans one by one. 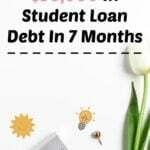 If you knocked out the student loans with the lowest amounts first, then you will probably feel like you're accomplishing more and be more motivated with each student loan that you eliminate. 3. Find extra money to apply towards your student loans. I've really been working hard on finding ways to earn extra income for help paying student loans. I've been doing great with this, but it hasn't always been this easy. In September I made $3,275 and in October I made $3,700 (both after fees but before taxes) in extra income. Before September, I wasn't making nearly these amounts, and I am still very surprised. 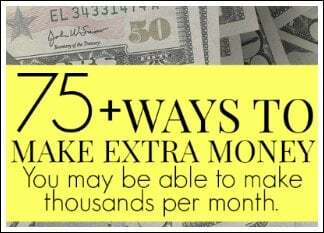 EDIT (February 8, 2013): In the month of January, I made over $6,000 in extra income. 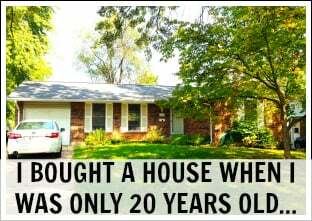 I do many things in order to reach this level, read further on my extra income page. 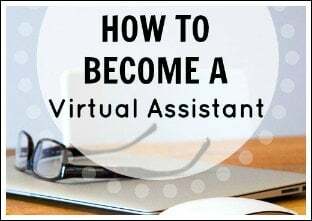 I'm a freelance writer, a virtual assistant (read further on how to become a virtual assistant and what exactly a virtual assistant does), and blog owner in my spare time. 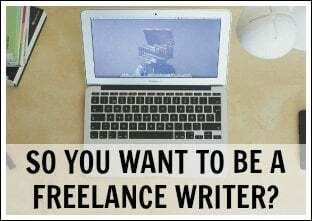 For me, the main thing I do to make extra money is blogging and freelancing. 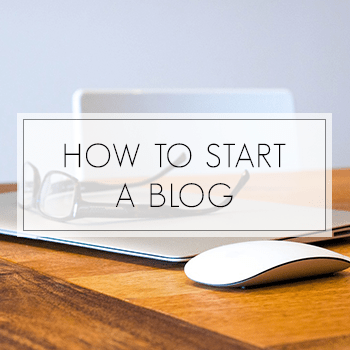 If you are interested in starting a blog of your own, I have a tutorial that will show you how to easily make a blog of your own in just minutes. You can find the tutorial here. My goal right now is to throw nearly all of my extra income towards my student loans so that I can pay off my student loans fast. Now, why am I not saying “ALL” instead of “nearly?” It's because I am being realistic. I know for a fact that I will not put all of it towards student loans, in fact, I've already spent some of it (not a lot though). 4. If you can or want to, then ELIMINATE expenses! There are probably a couple of things out there that you do not absolutely need. Or maybe there are things in your life that you can get for cheaper. Try calling any of the companies that you do business with and see if they can lower their prices at all. This can be your gym, cell phone, internet and so on. 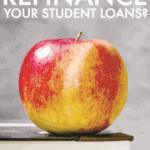 Getting a cheaper price can make student loan repayment attainable. There are also many other things that you can do. 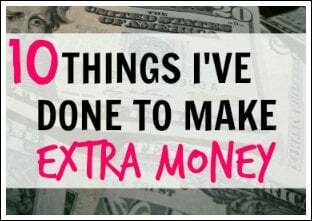 Lowering your auto expenses, lowering your utility bills, eating at home more often, cooking from scratch and so on are all great things you can do to lower your expenses. We are really working on eating at home as much as we can. We used to go out to eat way too much. What's the point of eating out at a restaurant every single day? We were being stupid, it's that plain and simple. Cutting your expenses can help you pay off your student loans fast and reach your student loan repayment plan with a little less stress. If you are still in college, I recommend you read my post How To Save Money On Textbooks + Campus Book Rentals Review. I have a coupon code in there as well, so if you are interested in saving money on your textbooks, it can be a great post to read. What are you doing to pay off your student loans quicker? 2. How much have you paid off? 3. How long do you think it will take you to pay your student loans off completely? 4. What are you doing to pay them off more quickly? I had about $39,000 in loans after my undergrad and master's degree. I now owe $197.00 after about 3 years and 4 months of payments of $1,092/mth. I made quadruple payments every month. I sent EVERY tax return to the student loan company. Every raise that I got at work was applied as extra money toward my debt. I even sold items online for a little extra cash. I am happy to say that this loan will be completely paid off on Friday of this week. It's going to be one of the happiest days of my life. $39,000 dollars is a large amount of debt and it feels cumbersome esp. early on in the loan. how did you add that "Don't forget to read these awesome posts:" on your posting? Is that a plugin? I am faced with a very similar situation. I have an equal amount of deb and it slowly goes down. Unfortunately, I haven't secured as much extra income as you, but that is the way it goes. I love how aggressive your plan is. I am working towards attacking my debt as it is a constant reminder that I owe money, and I hate that. That's life. Until next time. I had around $36,000 in student loans when I graduated. Fortunately, we paid these off in the end of August 2010 (I graduated in 2005). 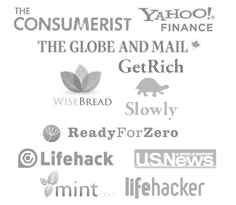 Good luck knocking yours off–you are making some great side income adn will get there soon! Have you ever searched for fund, loans, financial assistance or needs an accredited lender to help you meet with your needs and demands, then you have no alternative than to get an instant and reliable service from our loaning Agency. We offer loans ranging from ($10,000.00)Ten thousand Dollars, to ($50,000,000)Fifty Million Dollars. Loan duration is 1 to 30 years (Maximum). We offer loan at 3% interest rate per annum and with no credit check, we offer personal loan, debt consolidation loan, business expansion. Loan for any reason! It’s a good idea to work at the loans with a higher interest rate first. That way you get rid of the ones that will cost you the most in the long run. Good luck on getting that payed off. I graduated with roughly $60k in private student loan debt. I’ve been searching around seeing how I can get some help on them, the payments are more than I can afford. Found this page searching google and just wanted say glad your plan of attack worked for you. I guess I need to find my own now.. I think my problem was that I just did research enough PRIOR to taking out the loans, and thats why I am stuck. Wish I had federal loans so I could qualify for IBR, which isnt available on my private loans. Ive found a few pages that would have helped me, and maybe will help some of your readers. The sad thing is that I was thinking that $40k debt was not bad because many students have to pay much more but now that I think about it 40k is a lot of money. Great article. Thank you for taking the time to share your insights and experience with us. I enjoyed reading your tips and advice. Please give me info about extra income from home. 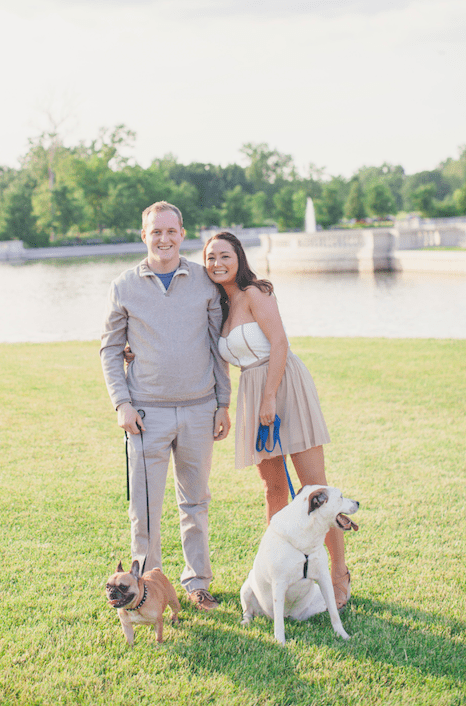 I’m finishing my second master’s in May and have 3 small children. I have more loans than you started with and I’m already stressing. I can’t pay extra daycare to work more because it doesn’t pay to do. Please help ! While I appreciate your honest input, who has $7000 to pay for their student loans monthly, much less live off of? Your information is helpful but discouraging to those who have graduated with both a bachelors and master degree and cannot afford to make those outrageous payments and live and buy a house like you’ve done. What is your real life experience for people like me? I understand what you are saying. I have both my bachelor and master degrees but thankfully did not generate too much debt from both combined. Not everyone has $7K, but most of the things in this post can still be applied to the average person with student loan debt. Whereas you might not be able to earn side income at this level, just a fraction can still be put towards student loans and help you pay off your student loans quickly. 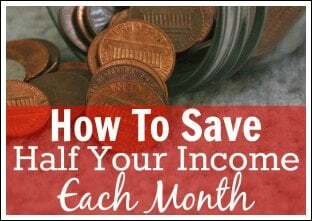 It will take more time most likely to pay off debt, but it is still possible! Man, this was awesome to read and it comes at a time when I too have recently decided to work on doubling down on my initiative to pay down my own debts, especially those related to school. A lot like you, I began doing it all very slowly but finally over the course of the past week I decided that enough was enough and it was about time I started taking it more seriously to pay this all down faster and I’m really glad I have because just recognizing that I have to on its own, automatically lifted a great deal of weight from my shoulders. Congrats on coming to the realization that it was time to buckle down and thanks for the solid ideas on how to make it happen more smoothly!